Water therapy is a collection of exercises and treatments done in a swimming pool. These programs have been designed to provide relief for neck and back pain. It can also condition and strengthen muscles to avoid back pain in the future. 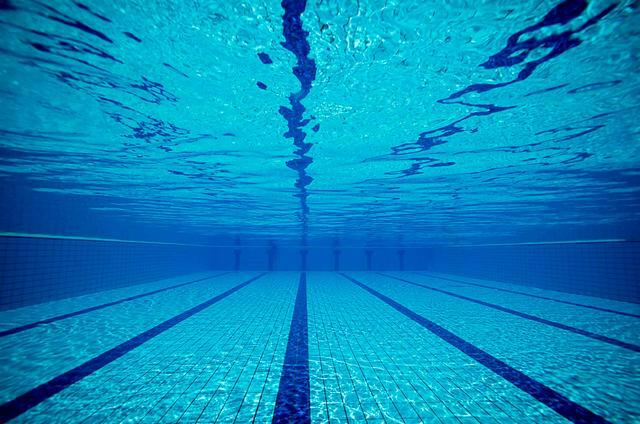 Water’s physical properties make it a desirable medium for exercising. Buoyancy: this supports the individual’s weight thus improving strength and balance. Impaired sense of the position of the body. The exercises in water therapy are diverse. They can be tailored according to the person’s condition. Spa treatments often accompany water therapy for the treatment of back pain. Relaxing in warm water relaxes the muscles and improves the blood circulation. Consequently, the body becomes flexible and prepared for exercise. If a back injury makes exercising on land tough, water therapy can be used as a short-term option. It can also be incorporated in an ongoing exercise program as well. People can also switch back to exercising on land once they are done with water therapy. Few people find a combination of dry and wet exercise environments highly beneficial. Aquatic exercise is the best option for managing spine pain. A water medium is excellent for many as it provides an effective and safe method for spine pain management while improving function. Water therapy is a low impact exercise that uses weightlessness to reduce spine and joint compression. Often referred to as aquatic therapy, this form of exercise is helpful for management and prevention of pain associated with movement and excessive compression.